Dubai-based HolidayMe has raised $16 million Series C in a round led by China’s Gobi Partners and joined by India’s Accel Partners, UAE’s Global Ventures, Egypt’s largest VC Algebra Ventures, and Lebanon-based B&Y Venture Partners, the company announced today, adding that it is merging with Tripfez, a Malaysian Muslim-friendly OTA (online travel agency) to expand its global footprint and form one of the largest Muslim-friendly OTAs. The news that was announced at a Gobi event in Kuala Lumpur comes only eight months after HolidayMe raised $12 million Series B in March earlier this year. 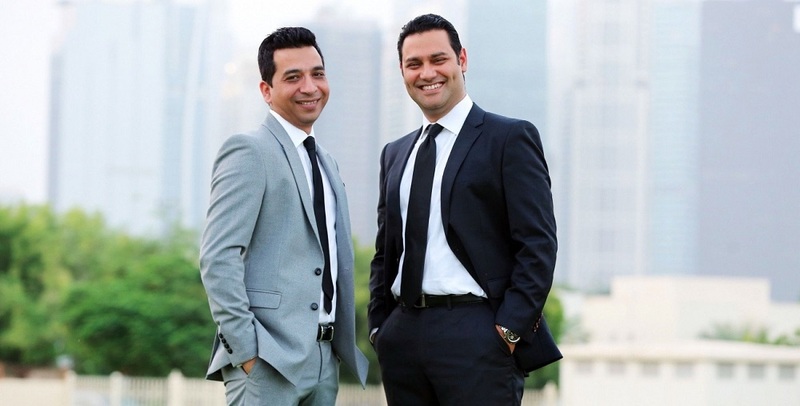 Founded in 2014 by Geet Bhalla and Digvijay Pratap, HolidayMe specializes in customized holiday packages for travelers across the Middle East region but also offers hotels and flights, like any other OTA. HolidayMe has recently also rolled out an Umrah offering that allows travels from almost twenty cities across the world to buy Umrah packages and the visa. The users have option to customize their holiday or Umrah packages by choosing between different types of hotels, airlines, activities and transport services, which enables them to lower the cost. During the last few years, the company has grown substantially in terms of scale and operations, with a GMV (Gross Merchandise Value) growth rate of 127% YoY, and a transactions growth rate of 163% YoY. After merger with Tripfez, HolidayMe will be expanding into ASEAN, which is an existing Gobi portfolio company, having received $750,000 in a round led by them in 2016. Tripfez according to the statement was launched in 2016 but the publicly available data suggest notes that the company was founded in 2013. It helps Muslim travelers book stays that are catered to both their religious and personal needs. Tripfez’s patented Salam Standard certification process reviews hotels and scores them according to how Muslim-friendly their rooms and amenities are. The platform in their own words, is a marketplace that connects Muslim travelers with Muslim-friendly hotels and tours. Gobi Partners earlier this month had led a $1.5 million Series A round in Pakistani OTA Sastaticket.Pk. HolidayMe and Tripfez will be working together to roll out this solution very soon in Malaysian and eventually in Indonesia as well. HolidayMe will also leverage on Tripfez’s Salam Standard data that has 27,000 restaurants, and over 93,000 hotels. The company according to the statement will integrate Salam Standard into their platform.